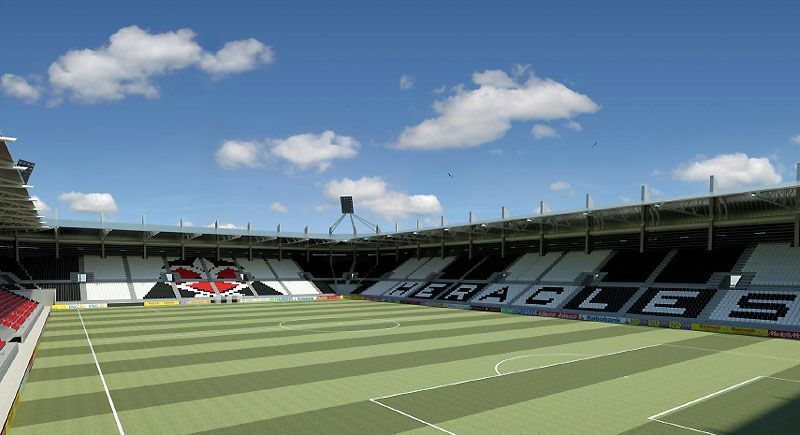 The project was introduced in 2011 as a way to solve the insufficient capacity problem at Heracles’ Polman Stadion. 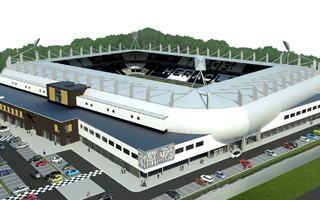 New venue would be built next to the existing one and hold 15,000 people with expansion to 20,000 possible. 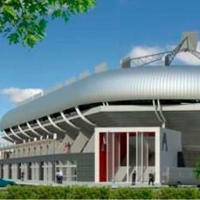 Initial plans aimed at construction start in early 2012 and end in mid-2013. This proved impossible, forcing to postpone the date to early 2013 and mid-2014, respectively. 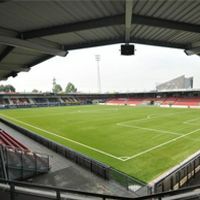 Cost is to be covered by a loan from Almelo municipality (€15m) and private funds generated by Heracles (€15m). Potential naming rights contract may prove a way to help finance the venue, but no deal has yet been made, despite press information about Ten Cate buying the name.